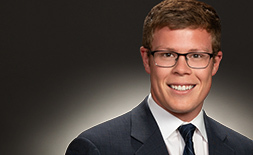 Jacob Rey handles various types of civil litigation at the trial and appellate levels. He is a former law clerk to The Honorable Michael E. Hegarty of the United States District Court for the District of Colorado. During his clerkship he drafted orders and actively participated in numerous settlement conferences and trials in the areas of insurance, employment, contracts, and civil rights. 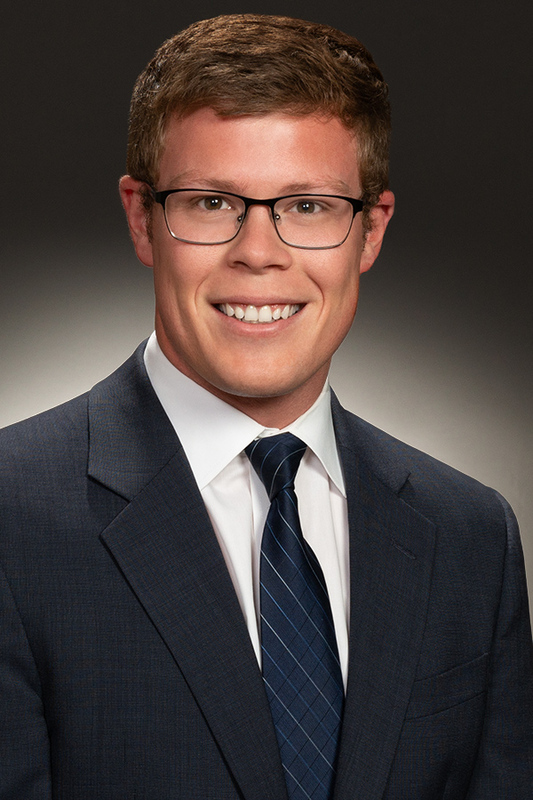 Jacob graduated from the University of Colorado Law School where he was awarded the George Bermant Award for Best Student Work in Securities Law.